The heart of every academic institution is its faculty. At the Lilly Family School of Philanthropy—the only school of its kind in the world—our faculty not only engage in meaningful research, but also write reference texts used in this country and abroad. Our strong research data on generosity is now included in undergraduate curricula at Princeton University, Texas A&M, and Middlebury College. Professor Dwight Burlingame designed the first bachelor’s, master’s, and doctoral degree programs in philanthropy, which established the prototype for the entire academic field. Today, his teaching and research reinforce the overriding concept that all people are philanthropists, with shared ethical and social responsibilities to help those in need. This intellectual leadership at the school attracts other progressive faculty. 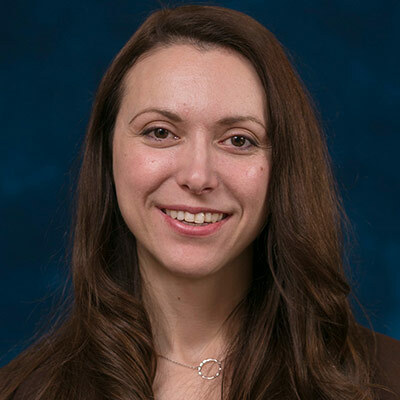 For example, Sara Konrath, assistant professor, focuses her research on the physical and psychological benefits of philanthropy. Recent work by Konrath and her colleagues explores the use of text messaging to develop empathy in teenagers. As federal and state funding declines, private support will ensure our growing dominance in developing new knowledge based in science. Endowed faculty positions will help us recruit and retain the best and the brightest, enabling meaningful research that benefits the entire field of philanthropy. 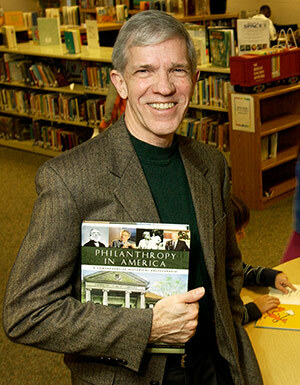 I came to the Lilly Family School of Philanthropy because of its commitment to a multidisciplinary understanding of the nonprofit sector and philanthropic behavior. This intellectually stimulating environment encourages creativity and innovation in my students. The IU Lilly Family School of Philanthropy convenes the foremost experts and impassioned leaders in philanthropy. Here is just a snapshot of some of our incredible students, faculty, and alumni, and their achievements. Faculty endowments and research support are critical tools for building a superior faculty and fostering a community of teaching and innovation.